Neighbor Karen Dryer called Madeline "very upbeat and kind," according to the Wall Street Journal. Dryer said the 6-year-old, nicknamed Maddy, shared a ride to school with her 5-year-old brother, Logan. 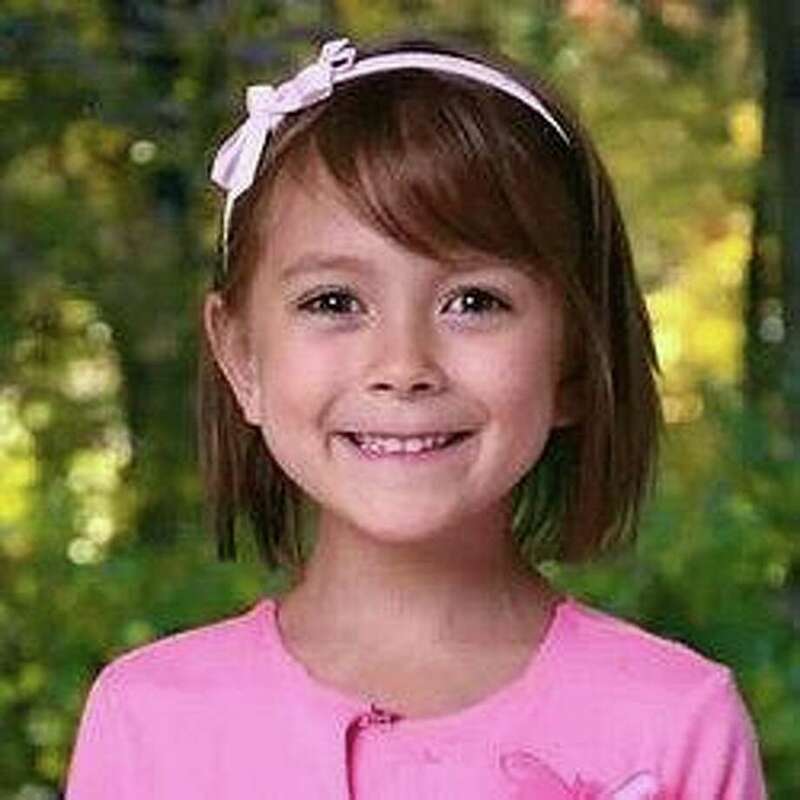 "She was a sweet, beautiful little girl," Dryer told the WSJ. She said the family moved to the neighborhood within the last few years.